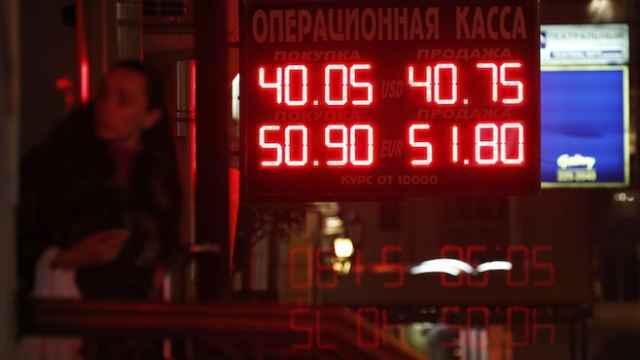 A months-long Russian Eurobond rally that drove some sovereign debt prices to multi-year highs is spilling into ruble bonds, with double-digit yields and the promise of interest rate cuts luring foreigners. Russia's most-traded dollar bond, due 2030, has risen 18 cents since end-January to its highest since November 2013. The average yield premium paid by Russian sovereign bonds to Treasuries has shrunk 2 percentage points this year, to around 3.5 percent. 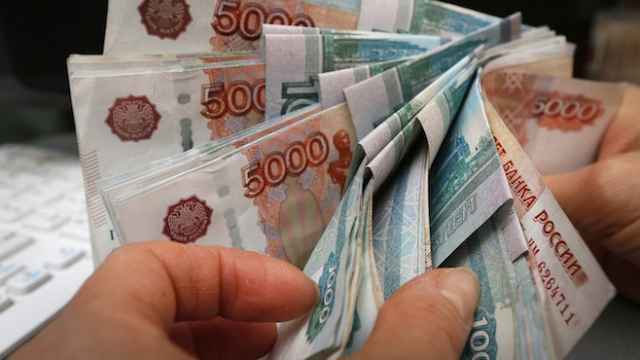 Those gains were mostly driven by Russian banks who found themselves with spare dollars as the ruble appreciated and imports plunged. The Central Bank has also doled out $30 billion to banks via a repo facility since last October, although its decision last week to up the cost of such repos, making it costlier for banks to borrow dollars, has had a dampening effect. Bond traders say foreign buyers have been taking up the baton, however, increasing holdings of both dollar and ruble bonds they ditched during last year's ruble collapse. "As things rally you find yourself in the uncomfortable situation of having an underweight that's not performing and you find yourself stopped into buying," said Koon Chow, a strategist at Swiss private bank UBP. "It started with technicals ... but now we have people convincing themselves the story is a good one because of the rally." Eurobond valuations are now looking stretched, many say, given Russia has lost its investment grade status in recent months and oil prices are still around $60 a barrel. Analysts at Bank of America Merrill Lynch, who in February suggested raising allocations to Russian Eurobonds, said this week they had turned cautious. But OFZ local ruble bonds could be the trade of the year, they told clients last month. "Essentially in a short-covering rally you get the most liquid things rallying first so we saw the 30s move, followed by other sovereign bonds, then corporates and in the last phase, the OFZ market," said Claudia Calich, head of emerging debt at M&G Investments in London. Chow too describes himself as "relatively bullish" on OFZs and the ruble, though like most investors, says the position is tactical rather than fundamentals-based. 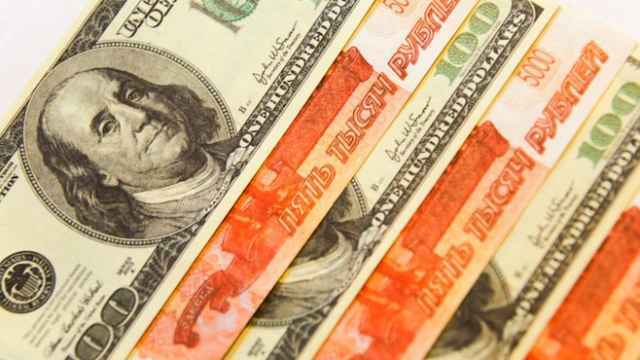 The ruble's 15 percent gain this year, outperforming major emerging peers, has been another draw, although it fell 3 percent on Friday after central bank governor Elvira Nabiullina said the currency's strength would allow more rate cuts. That prompted Citi to book profits on a long OFZ position, saying it saw the ruble as vulnerable to correction after weeks of robust appreciation. JPMorgan also said it was wary of increasing positioning until inflation, which accelerated to a 13-year high of 16.9 percent last month, has peaked. Barbe says he opened a long OFZ position this week in anticipation of up to 500 bps in rate cuts before year-end. 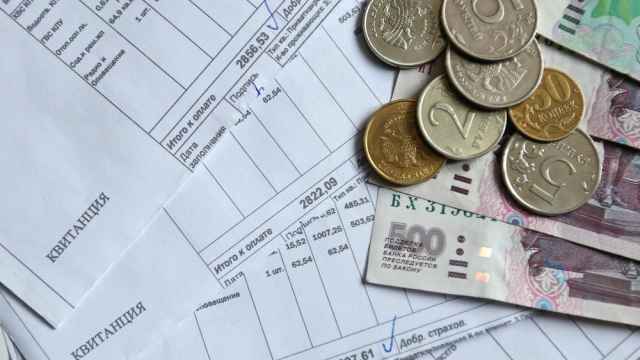 RBS economist Tatiana Orlova meanwhile believes ruble gains have further to go, noting a 50 percent jump in Russia's current account surplus to $23.5 billion in the first quarter. 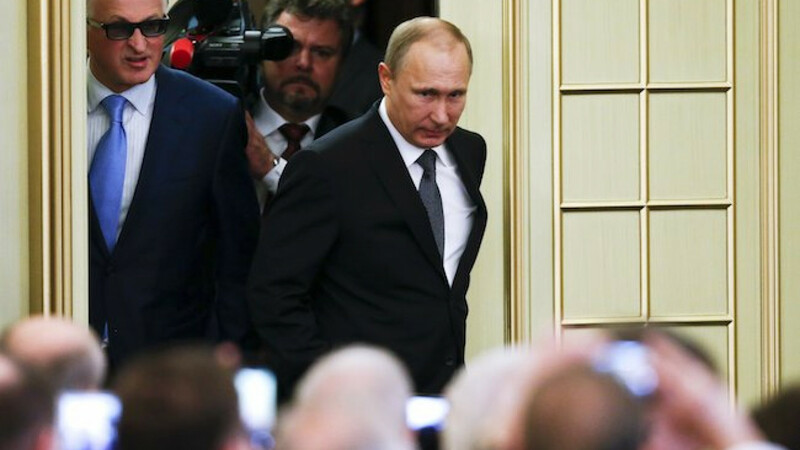 "The rallies in the ruble and the bonds are feeding off each other," Orlova said. "With geopolitical risks abating, the attractive carry [the yield premium Western investors can earn by holding Russian debt] has taken centre stage, which should secure more inflows into OFZ in the short term."